5, 4, 3, 2, 1... Blast Off! Introducing the Alpha Industries MA-1 VF NASA (Vintage Fit) Flight Jacket featuring a cool array of Retro NASA patches. 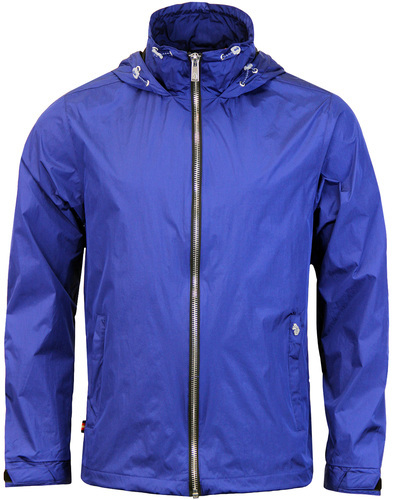 Incorporating the classic Mod Revival Bomber blouson fit and Retro orange lining. The original Alpha Industries MA1 Bomber Jacket. Developed as a lightweight alternative to the leather flight jacket as the dawn of the jet engine aircraft placed new demands on pilots. Designed for better maneuverability at altitude and in more confined spaces, the MA-1 VF Flight Jacket has since also become a staple of Mod Revival Clothing. This new incarnation sees iconic NASA patches accentuate the exterior and add that awesome Retro look. Great scooter wear with traditional Retro Bomber/Flight Jacket credentials. Re-worked form their own original design, this is the Alpha Industries 'MA1' Bomber Jacket in a Retro slim fit style. It's one small step for man, but one giant leap for mankind - The Alpha Industries MA-1 VF NASA Flight Jacket! 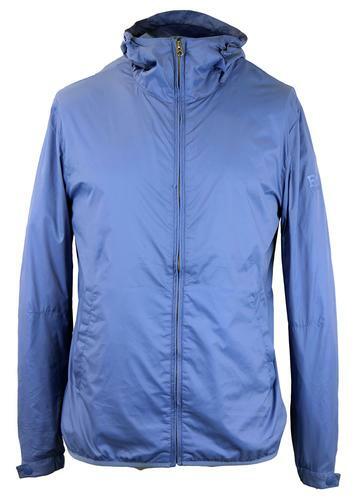 Alpha Industries Men's Mod Revival style MA-1 VF NASA (Vintage Fit) Flight Jacket in replica blue. Designed in the Fifties, still going strong today. 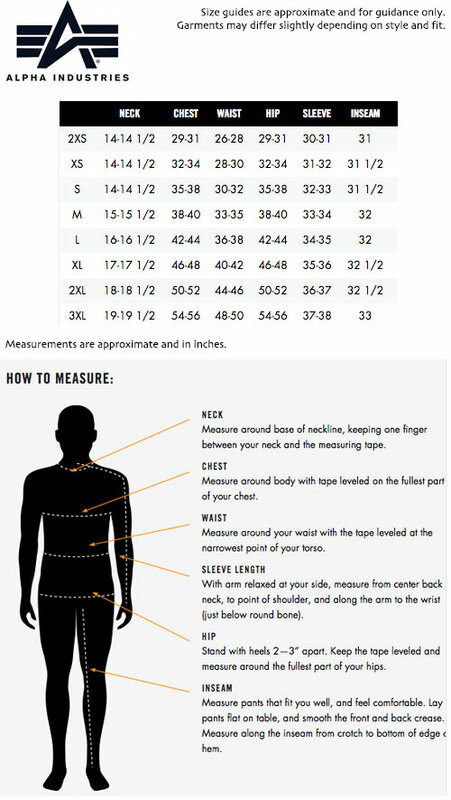 Retro slim fit style, ribbed knit collar, cuffs and hem. Short length and with authentic contrast orange lining. Chunky zip fasten with leather zipper. Typical MA1 Bomber Jacket Retro flap pockets to sides. A cool Military Indie vibe and featuring the iconic multi function patch pocket to the left sleeve. Alpha Industries tab branding, padded for extra warmth. 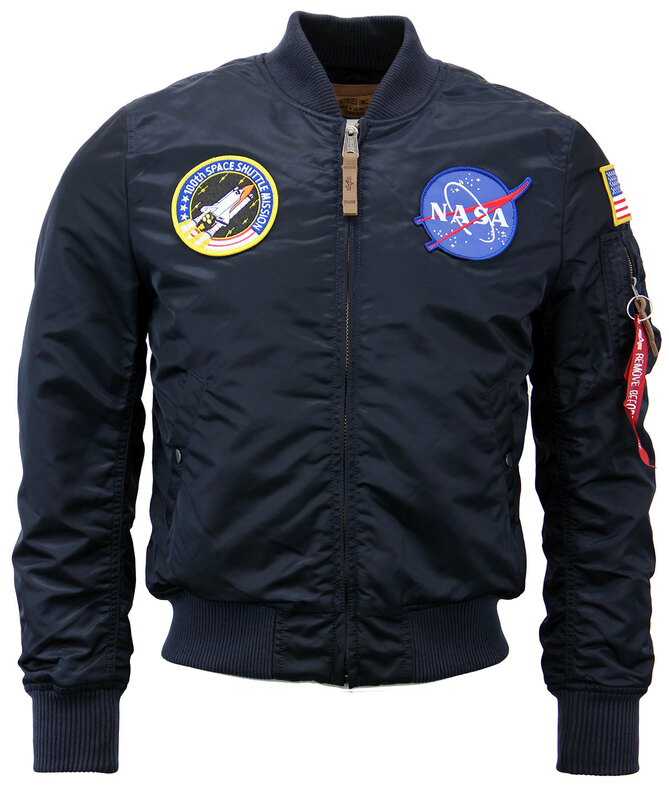 The MA-1 VF NASA Retro Mod Bomber Flight Jacket by Alpha Industries is finished with a smart array of classic NASA Patches including 100th Space Shuttle Mission circle patch to right side of chest, NASA insignia patch to the left side of the chest (which is filled with cool planetary related icons to symbolise the Space Agency's heritage in space exploration). The USA Flag is situated to the left sleeve. A cool Retro Flight Jacket and a real collectors piece. Key Points: Alpha Industries MA-1 VF NASA (Vintage Fit) Flight Jacket with ribbed trims and contrast orange lining. Finishes with an array of cool NASA patches. 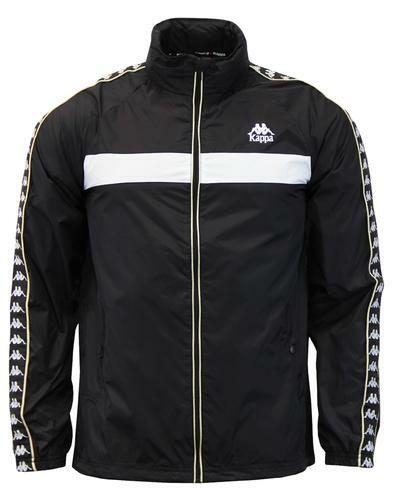 Composition: Shell - 100% Nylon, Lining - 100% Nylon, Quilting - 100% Polyester. 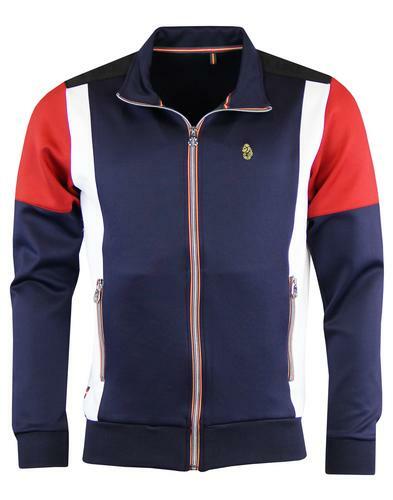 Blouson Bomber short length style.